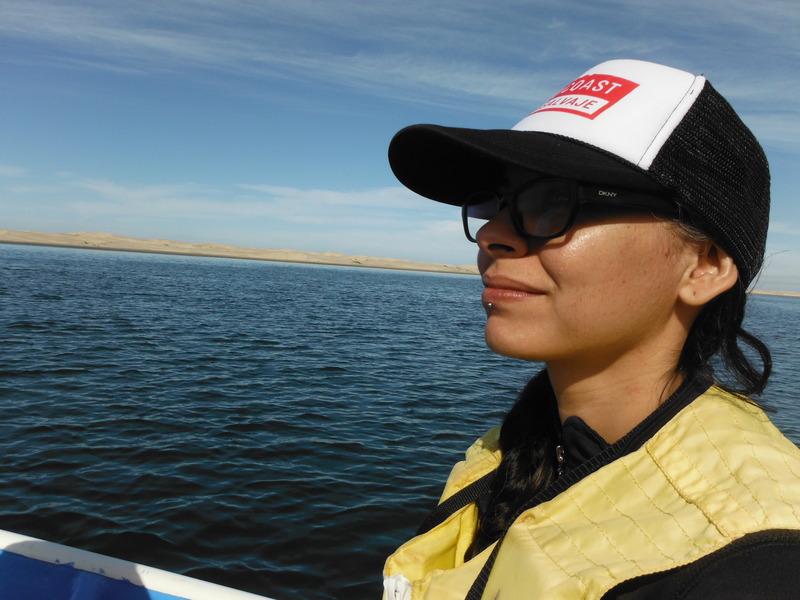 Celeste is our Marine Conservation Program Coordinator and is responsible for coordinating our conservation projects in the Gulf of California region and in Bahía Magdalena in Baja California Sur. Her job involves collaborating with various organizations, local communities, and government institutions to conserve the regions’ complex and biologically important coastal and marine ecosystems. Prior to joining the team, Celeste was a technical adviser to the Program for the Conservation and Sustainable Use of Marine Biodiversity in the Gulf of California, implemented by the German Development Cooperation Agency (GIZ) in collaboration with Mexico’s Protected Area Commission (CONANP). Celeste is a native of La Paz. She received her B.S. in Marine Biology from the Autonomous University of Baja California Sur, and attended the Environmental Management Specialty at the Autonomous University of Baja California. 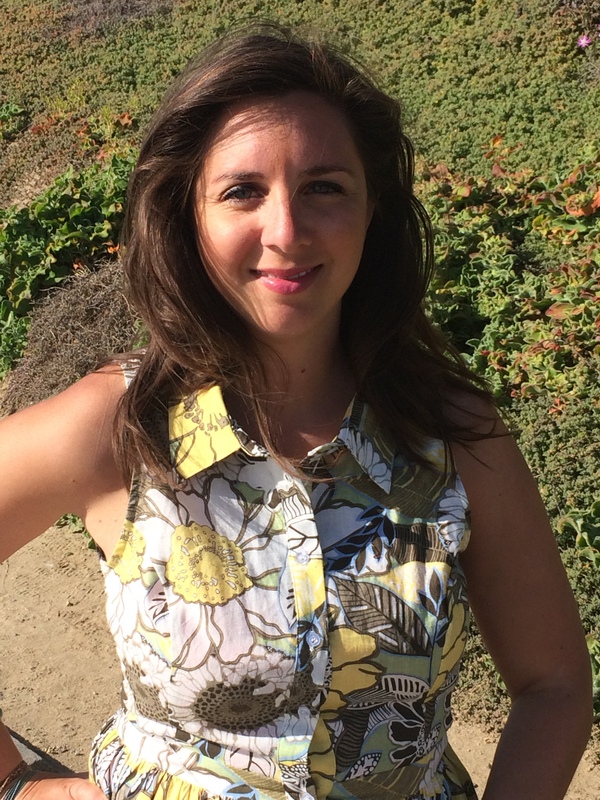 Veronica manages, implements and oversees WILDCOAST’s development activities and strategies for philanthropic support. She cultivates relationships with supporters, both current and new, to create stewards of the globally significant coastal and marine ecosystems that WILDCOAST works to protect. Veronica has worked on numerous marine, coastal and oceanographic research projects, ranging from Pacific deep-sea census studies to working in the Gulf of Mexico during the BP oil spill. Veronica received a B.S. in Environmental Studies and International Affairs from Florida State University. Edgar is the Water Reserves Program Coordinator in our Mexico City office. He is responsible for protecting and conserving Mexico’s Ramsar sites (wetlands of international importance) and water resources. 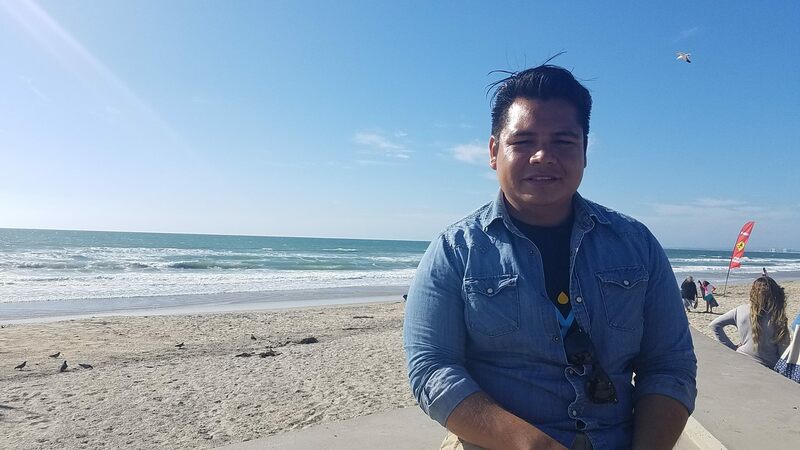 Edgar is originally from Mexicali, Baja California. He is a trained hydrologist and studied Engineering at the Autonomous University of Baja California (UABC), where he also received his Master’s degree in Environmental Engineering. Prior to joining the COSTASALVAJE, Edgar worked at the Sonoran Institute in México (SI) as Director of Hydrology in the Rio Colorado Delta program. Edgar and the Delta team led the drafting of the first water reserve proposals on the Baja California peninsula and developed the basic hydrological information for the seven basin water reserve proposals in Baja California Sur. 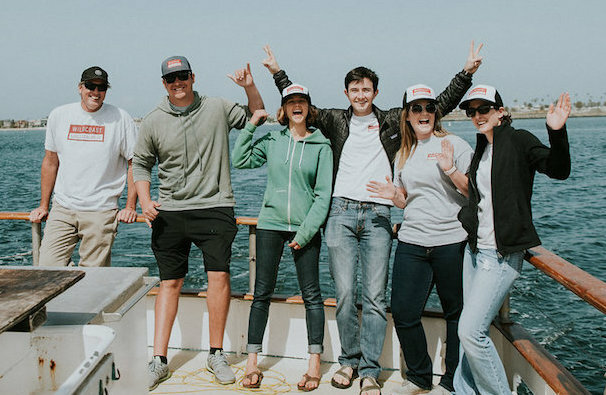 Katie coordinates our Marine Protected Area (MPA) youth engagement projects in San Diego County, which includes our highly successful Floating Laboratories program that provides opportunities for underserved youth and local tribal communities to experience their MPAs firsthand. She has done field work across the country, including working with fishermen to collect Gulf corvina from the northern Sea of Cortez, and as a fisheries observer on fishing vessels in Alaska’s Bering Sea. Most recently she was a Biologist for the State of Louisiana where she worked on various offshore research projects, coordinated regional studies, and worked with fishermen across the Gulf of Mexico. Katie received her B.S. in Environmental Science from the University of Connecticut, and a Master’s Degree in Biology from CSU-Northridge. 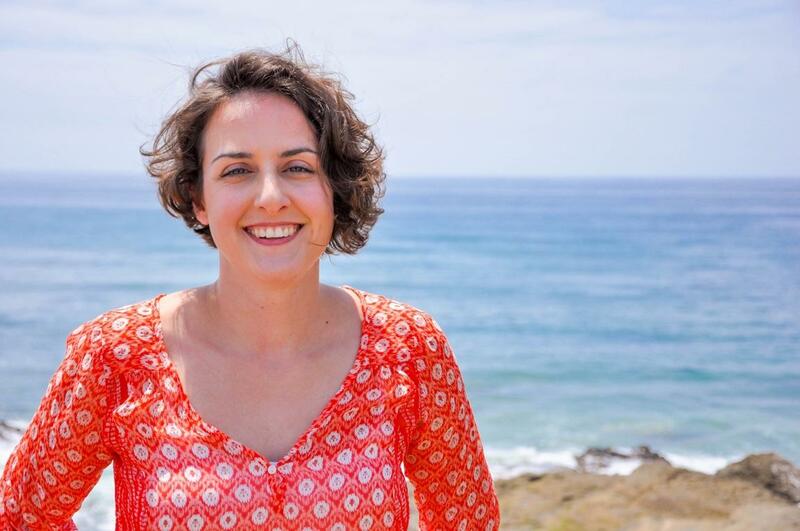 Angela coordinates our California–wide Marine Protected Area (MPA) Watch Program, a citizen science-based collaborative that collects scientific data on coastal and marine resource use, informs MPA management and policy. Angela specializes in connecting people with wildlife and engaging local communities in the conservation of their own local areas. She spent several years working as a field ecologist traveling to places like Brazil and Puerto Rico, before transitioning into the field of conservation education, outreach, and networking. 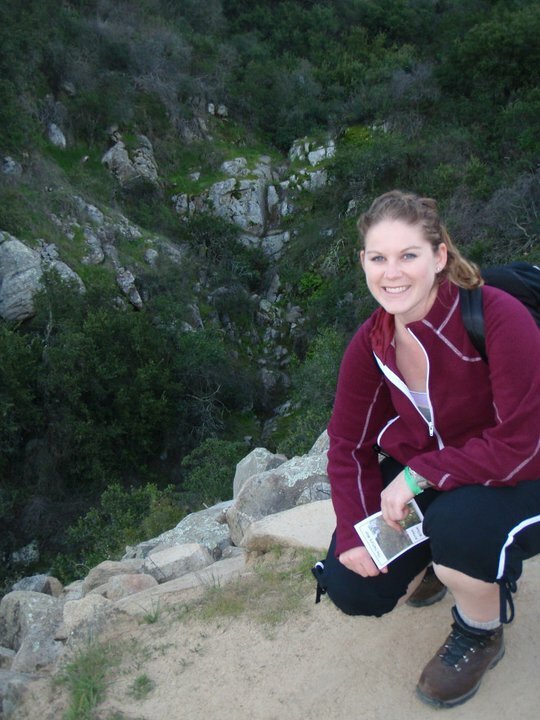 Angela holds degrees in Ecology and Biological Anthropology from the University of California San Diego, as well as a Master’s Degree in Biology from a joint program administered by Miami University of Ohio and San Diego Zoo Global.